Special Member Benefit -Trail raft Membership in the Hi Laker’s brings many benefits. One of them is the opportunity to take a class and build a 24-ounce raft perfect for backpacking and fishing the high lakes. 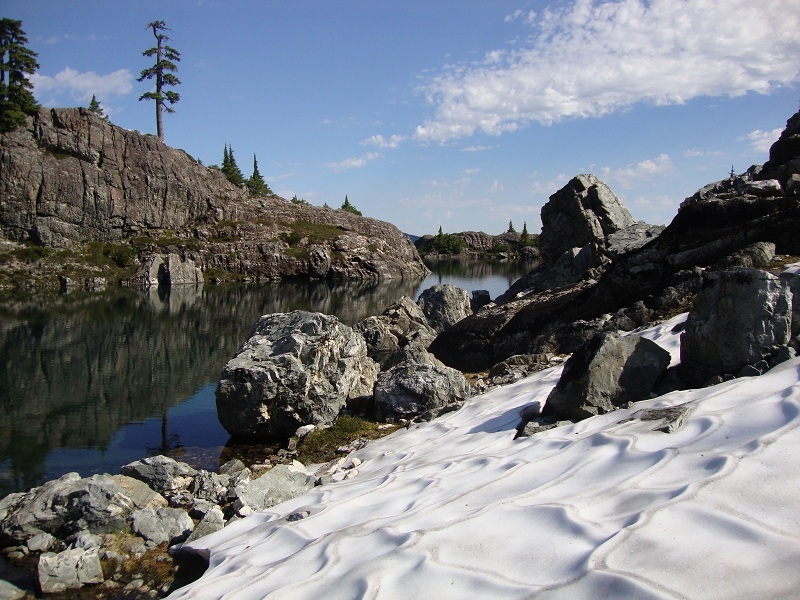 Curious about alpine fish stocking in Washington? Read more about it on the Science page.